Today I am an aunt. Sort of. A book aunt, if you will. And I couldn’t be more excited. 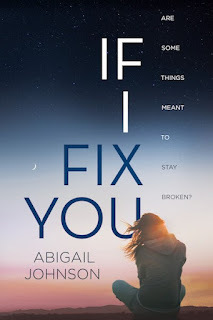 My critique partner Abigail Johnson’s debut, If I Fix You, releases today, and I remember so vividly how I felt three years ago when my own debut released. But watching the dream of one of your writing besties come true might actually be better. I get all of the excitement and none of the anxiety. I met Abigail and our other critique partner, Kate Goodwin, through Maggie Steifvater’s Love Connection back in early 2012. 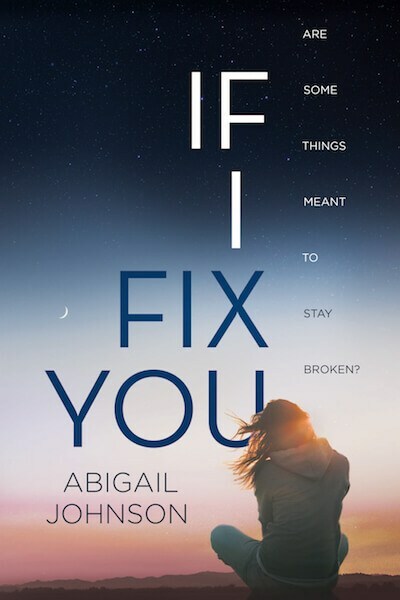 If I Fix You was the first thing I ever read of Abigail’s, and I loved it immediately. I have watched it grow and change over the years, and finally, I get to watch the world fall in love with this story as much as I did. I can’t tell you how wonderful it is to see Abigail’s hard work pay off, and I love watching the process from this side of the desk. I’m so grateful she trusted me with her words when I was still a complete stranger on the internet. I believed in this book from the very beginning, and it’s immensely gratifying that I can now step back and watch it soar. Click here for like ten different buy links. 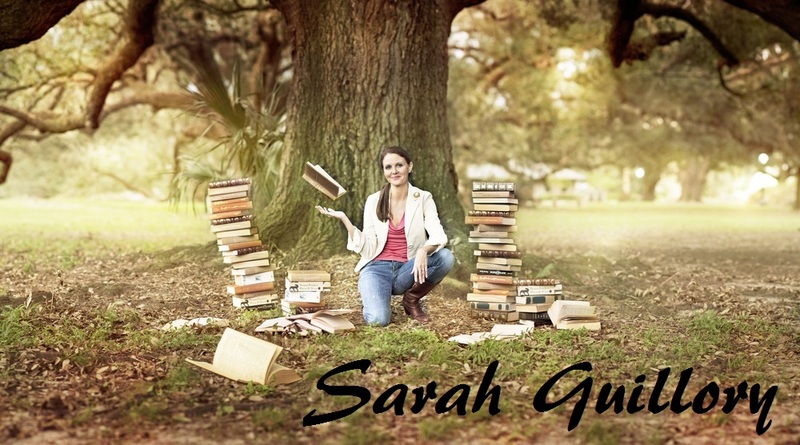 And do yourself a favor: READ IT! ARE SOME THINGS MEANT TO STAY BROKEN?